"Like" us on Facebook for more updates! 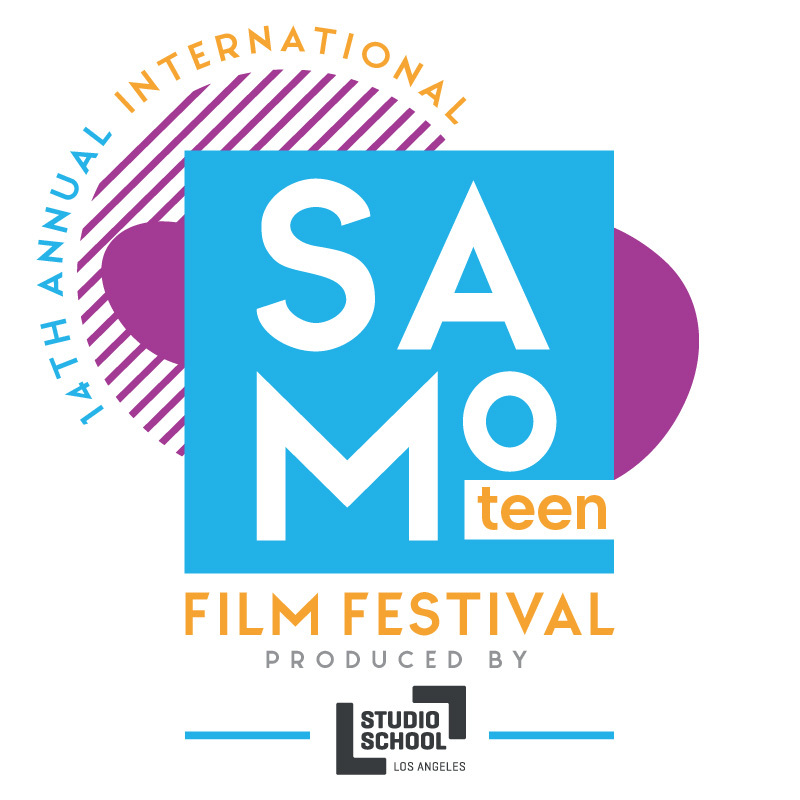 The city of Santa Monica and Studio Enterprise have partnered to present the 14th annual Santa Monica International Teen Film Festival June 22-23, 2019. Entering its fourteenth year, the festival showcases the creative talents of teen filmmakers and encourages youth to use filmmaking as a form of expression and commentary on the world in which they live. Although the festival is open to films by teens from around the globe, the public screenings take place in Santa Monica. Entrants do not need to be present at screenings to win an award. Studio School will award a college-bound teen who wins Best Overall Film a $40,000 tuition scholarship for students enrolling in the Studio School BFA Film & Digital Content Program. The festival also gives the Santa Monica Next Gen Filmmaker Award to the best local submission. Congratulations! Out of over 400 eligible films from across the world we have selected 38 to screen and 10 for Honorable Mention. Here is a complete list of winning films. Best Documentary - "Fragile" - Nilo Batke - San Francisco, CA. Best Animation - "Desordre" - Johanna Rousseau - Paris, France. Best Music Video / Exp. - "Astro, Naut" - Katie Speare & Sacha Lin - Los Angeles, CA. Sustainability Award - "Full Circle" - Tiffany Lin - Oakland, CA. 2nd Place - Live Action - "Ellie" - Morgana MzKenzie - Ontario, Canada. 2nd Place - Documentary - "The Story of Three Rings: A Memorir of Dana Schwartz - Dora Schoenberg, Elly Hong, Felix Audelo-Ruiz & Carolina Martinez - Los Angeles, CA. Audience Choice Award Screening 1 - "Shia LaBeouf: A Musical Epic - Dylan DeVol - Los Angeles, CA. Audience Choice Award Screening 2 - "Street Performers on the 3rd Street Promenade" - Tessa Smigla, Rose Morris, Becca Whitaker, Anna Cooper, Kira Prudente & Chloe Smigla - Santa Monica, CA. Santa Monica Budding Filmmaker Award - "Street Performers on the 3rd Street Promenade" - Tessa Smigla, Rose Morris, Becca Whitaker, Anna Cooper, Kira Prudente & Chloe Smigla - Santa Monica, CA. Thank you to the Santa Monica Office of Sustainability & The Environment for ecouraging us to do paperless submissions and have a GREEN Film Festival! Studio School of Film, Media and Performing Arts is the only school of its kind created with a motion picture studio. In addition to teaching the skills needed to be a successful filmmaker, Relativity School trains students to embrace the possibilities of the digital world by building out their online "distribution" channels in an organized and effective way. The school's programs are built around the idea that storytelling is fun and collaborative. Summer 2017 camps begin in July! BEST MUSIC VIDEO / EXPERIMENTAL - "Left on the Tracks" by, Kris Theorin - Penn. BEST ECO-FILM - "Plan It for the Planet" by, Emily Eldridge Hall - Washington D.C.